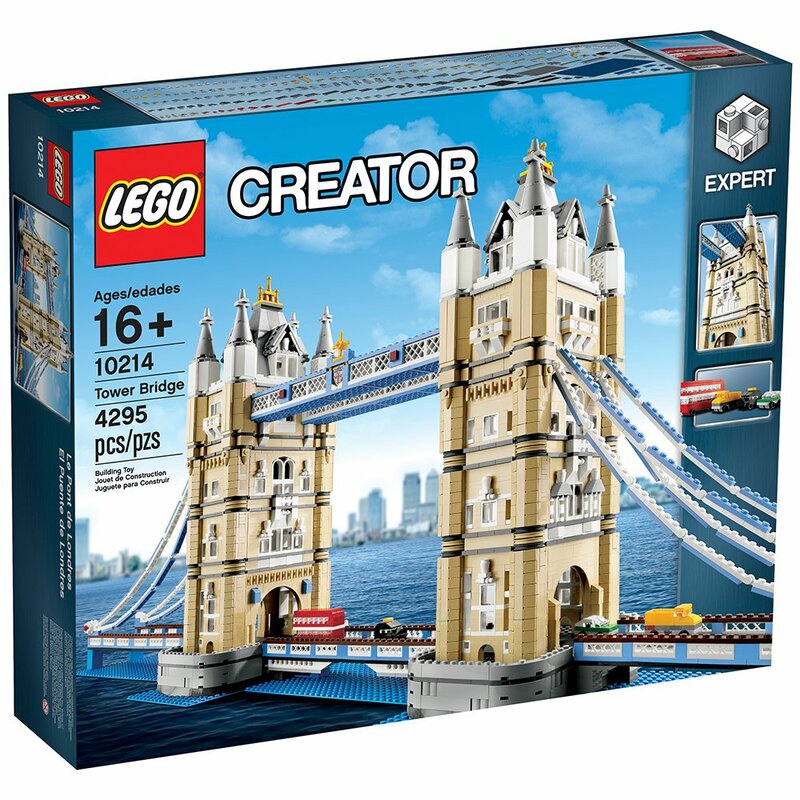 In addition to the LEGO Creator Detective’s Office (10246) going on sale just a few moments ago, the LEGO Creator Tower Bridge (10214) is also on sale at good discount as well. 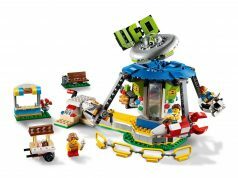 It is also 25% off and is currently going for $179.99. The Tower Bridge is also one of the sets that will be retiring soon so this is the perfect time to get it.